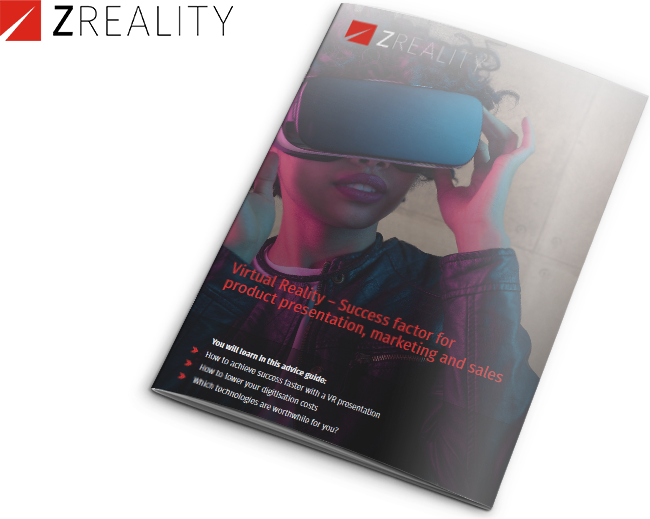 VR-Guide - Your success factor for marketing and sales - Virtual product presentations that leave an impression! Virtual product presentations that leave an impression! potential and take your company onto all VR / MR platforms! You take your customers into a new world with a VR presentation: informative as never before, as fascinating as in film. In reality, making your business or products into a virtual experience, in reality, you will convince more quickly, more sustainably and in a more qualified manner. Develop unique VR Apps with dynamic content that combine games and information into a whole new user experience. Modern VR platforms allow you to efficiently create VR product presentations that help you discover brand new sales and marketing opportunities for your business and products. All important information and useful tips can be found in our VR guide. 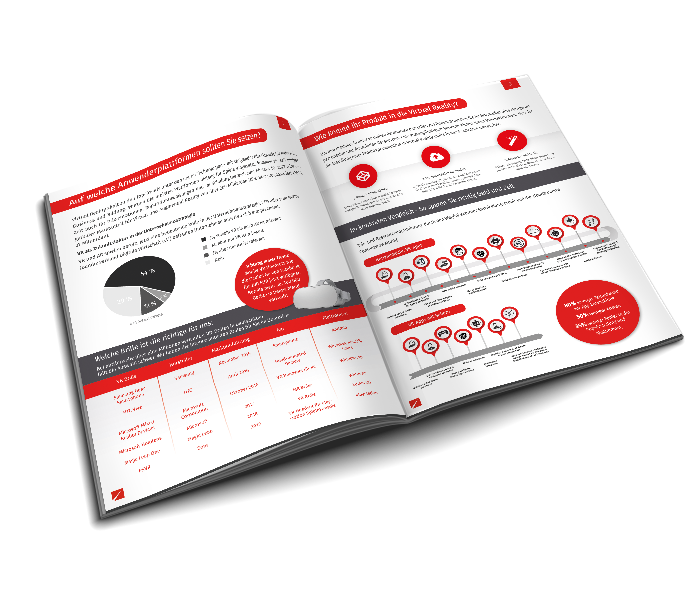 make sure of your free VR-Guide now!